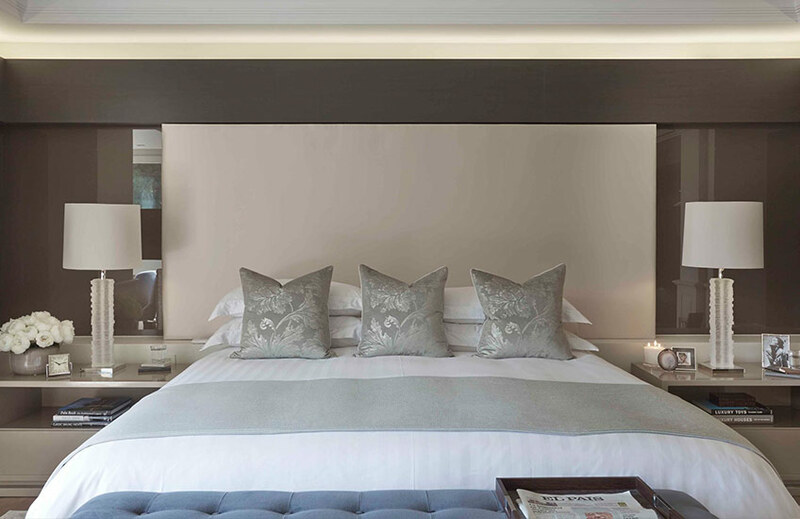 Immaculately kept bedding is the making of a beautiful bed display and the secret to enjoying a sublime sleep night after night. 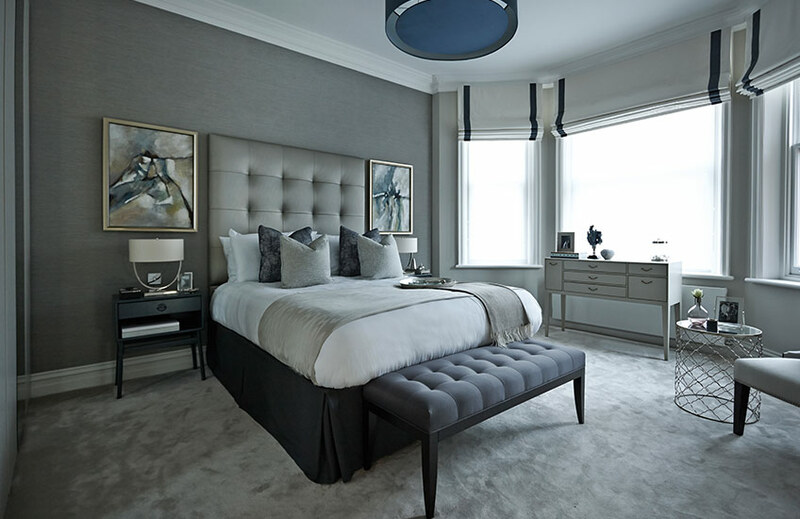 Just like any investment for your home, high-quality bed linen deserves the finest love, care and maintenance, and understanding the best ways to wash, dry, and store bedding is invaluable to its appearance and lifespan. From washing and ironing tips to storage advice, discover how to keep your bedding essentials in prime condition with these simple, effective ground rules. Paying attention to composition of duvet covers and sheets is key to understanding the most appropriate care methods for them. Different materials require varying care and maintenance techniques, and considering the materials you’re dealing with should always be the first step. Defintion: A soft, light, extremely luxurious fabric with a silken touch and beautiful sheen. Care Guide: Despite its delicate nature, cotton sateen can be machine washed but should still be handled with great care. Always follow label instructions for a guide to temperature. Defintion: Lightweight, smooth, crisp and matte – keeps you cool in summer months and warm in winter. 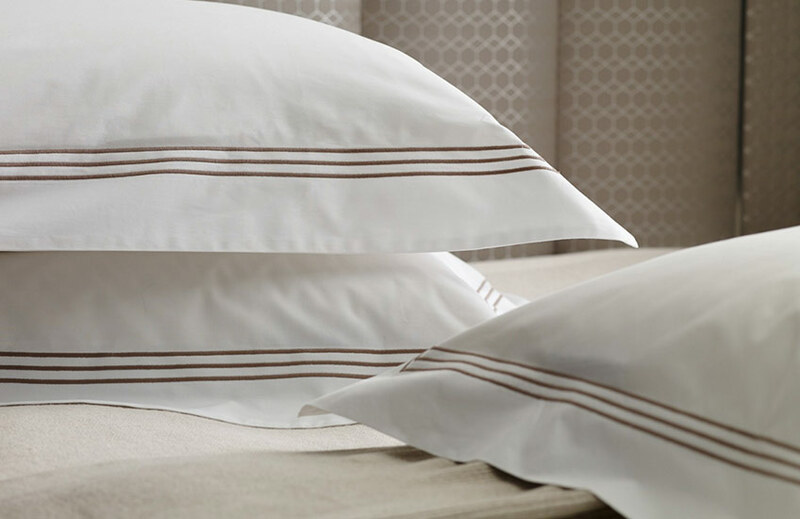 Care Guide: Percale is more durable than cotton sateen and, as a result, easy to machine wash and iron. Defintion: Fresh, silken and breathable with a visible weave – perfect for creating a relaxed, natural aesthetic. Care Guide: Generally linen washes well at 40 degrees. Remember, most linens will shrink on the first wash then soften with wear over time. Defintion: Luxurious, soft and lightweight. Silk also helps to maintain body temperature, keep hair glossy and promotes skin soft thanks to its high protein content. Care Guide: As it’s extremely delicate, the natural material should be cool hand-washed or machine washed at 30 °C using a specialist silk detergent, then cool tumble dried or air dried. How often you wash your bed linen is largely personal preference, but once a week (twice a week in hot weather) is recommended to remove dust, germs, dead skin cells and any stains. For best results, wash bed sheets and duvet covers by themselves – mixing them with garments with zips, hooks can cause snagging. Gentle cycles and mild detergents are recommended, as fast cycles and bleach-based products can be damaging to fabrics. And because hot water can shrink fibres, warm water temperatures are preferable. When it comes to coloured bedclothes, washing them inside out is a good way to prevent colour fading, while linens with embroidery or appliqué should be washed safely in a mesh bag. Opening out each sheet or duvet cover, shaking before dry hanging then folding them up neatly before storing also helps to minimise creases. Remember that extensive line drying in direct sunlight can cause coloured bed linen to fade. Ironing makes a significant impact on the look of bed linen by reviving the smoothness and lustre that fibres lose after being washed. It’s all about getting temperature right, as different materials require different heat treatment. Cotton, for example, responds well to a warm to hot setting, while naturally crinkly linen needs a hot temperature and is easier to iron when slightly damp. Silk, of course, requires a very low heat. Storage is another critical part of the care and maintenance process. The golden rule is keep bedding folded flat in a dry, well-ventilated environment and away from direct sunlight – a cool drawer or wardrobe is perfect. Because it’s vital for bedding fibres to breathe, plastic storage containers aren’t a good idea as they can hold moisture. Lining drawers and shelves with high-quality tissue paper and scented sachets helps to counteract moisture and keeps bedding smelling fresh. Look out for any holes as this is an indicator of bed bugs or moths and suggests you need to change your storage location. 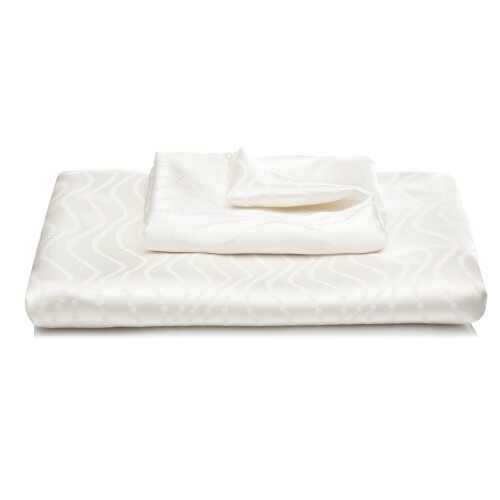 Excessive cleaning can be damaging to luxury duvets and should be avoided unless necessary. Simple steps, such as outdoor airing helps to eliminate odours and moisture as well as daily shaking to create beneficial air movement in feather and down filled duvets, will help to keep your duvet at its best. 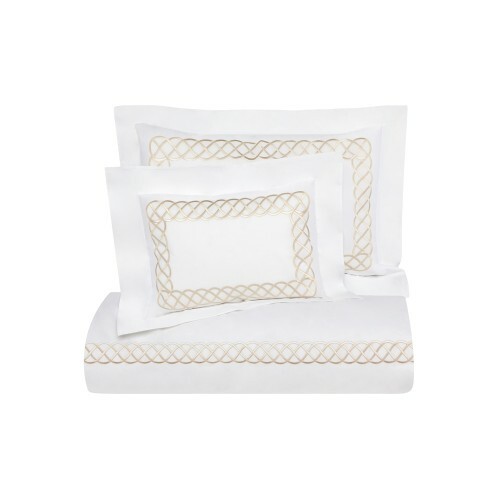 Spot cleaning with a mild detergent can be used to diminish stains and, if your duvet needs a full clean (recommended no more than every six months), many designs can be machine washed according to care instructions. However, anything larger than a single duvet usually won’t fit into a domestic machine and should be taken to a professional cleaners instead. How often should you replace duvets? High-quality duvets boasts impressive lifespans but it’s healthy to replace them around every five years. 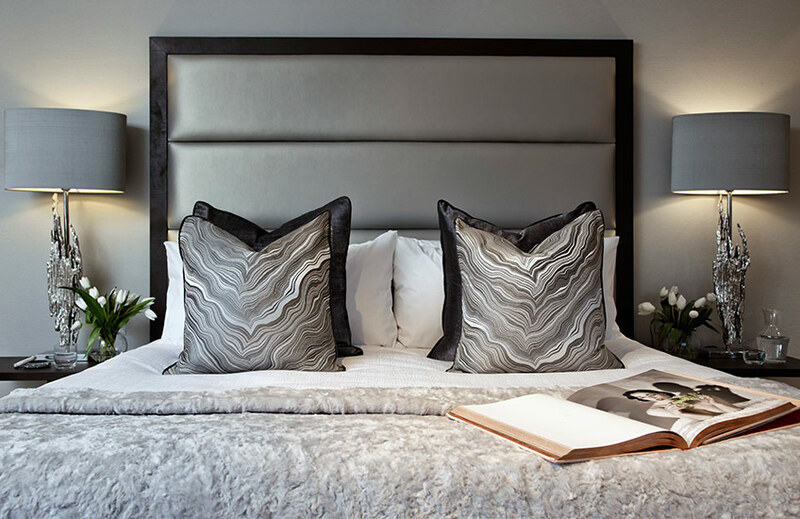 Even the finest pillows will flatten over time due to constant pressure from our heads and moisture from our bodies, so they should be renewed around every two to three years to guarantee maximum support levels. Daily plumping is a useful technique to maintain shape, while pillow protectors help to keep hair and body oils and dead skin cells at bay. 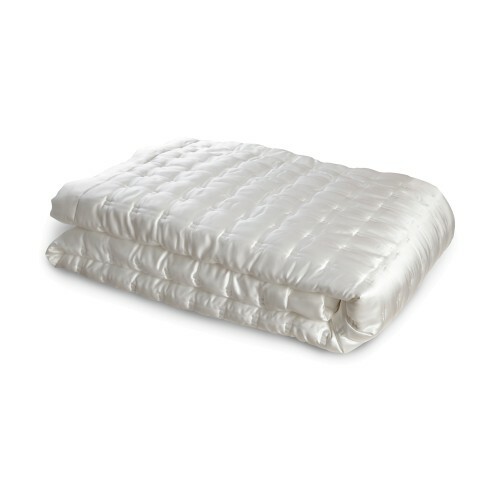 Natural pillows should always be encased in down-proof casings to stop feathers from poking through. 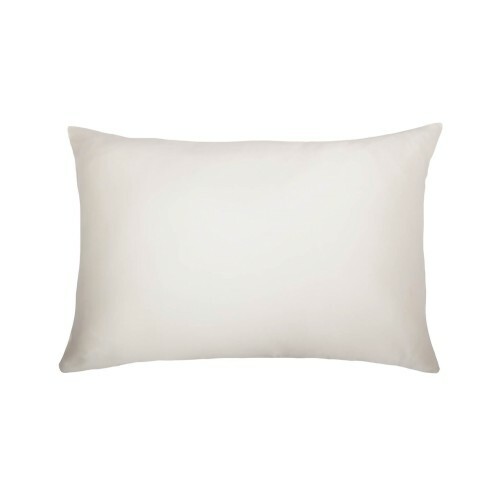 Down feather pillows should be dry cleaned whereas most synthetic pillows can go in the washing machine. Approximately every three months is a good amount of time to clean pillows, and pillowcases can be washed as regularly as once as week. If you suffer from allergies, it’s wise to wash your pillows and pillowcases more frequently to eliminate dust mites and other allergens.